So. My company has been designing training courses for decades. First they were ‘ILT’ (instructor lead training) and since about 1996 I have concentrated on digital training fulfillment systems. That’s not saying that’s ALL I do for a living, but it is one of the product lines I/we offer at Purple Stripe. After successfully consulting and coaching literally hundreds of professionals and businesses on unlocking the power of Google+ (and numerous other social network platforms) Lynette Young is ready to bring this knowledge to you. 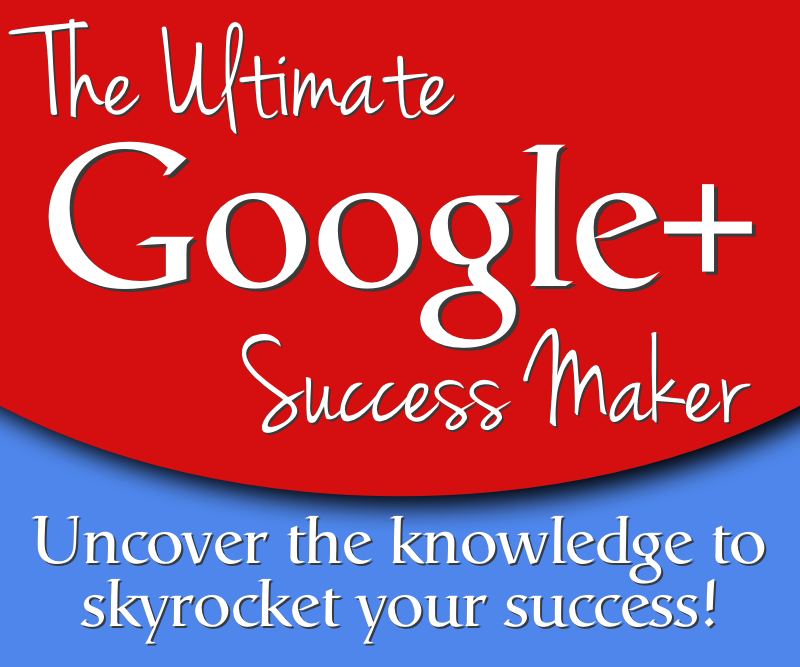 Her *16+ years* of working with in all aspects of social media and digital communications gives Ultimate Google+ Success Maker eCourse an edge that no others can provide. Read more on the site if you like. PreviousMom Blogger to Social Media Pro eCourse Early Bird Almost Over! It just can’t be easy, not just once.